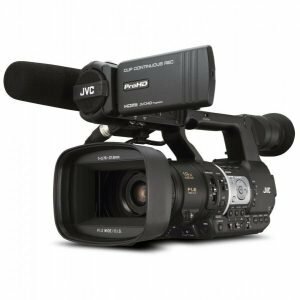 If you own the popular Panasonic AG-AC90 and are eager to upgrade it, or if you’re just looking for a camcorder that gives you great value for money, you won’t go wrong with choosing the Panasonic AG-AC30. 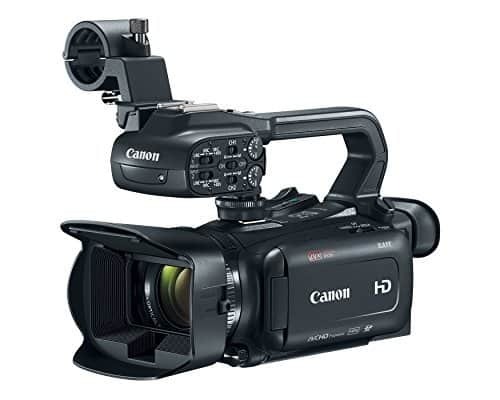 This new camcorder might be classified as “entry-level”, but it’s actually packed full of features that both amateurs and professional videographers will appreciate. 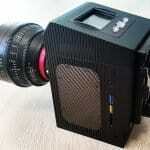 The Panasonic AG-AC30 is built with a 1/3.1-type BSI sensor that has a resolution of 6.03M effective pixels. This is paired with an LED video light that has two filters: one that can soften the light source and another that can adapt color temperature. 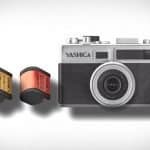 The camcorder’s sensor and filters — coupled with its manual rings that control the Zoom, Iris, and Focus settings — allow it to take clear and high-quality videos even in poorly lit conditions. 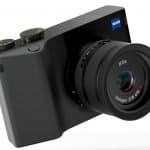 Aside from its excellent image quality, the AG-AC30 stands out from the crowd because of its wide focal range that lets you enjoy flexibility when shooting pictures. If you need to include a large number of people in the frame, for example, the camcorder’s 29.5mm wide angle allows you to easily do so. 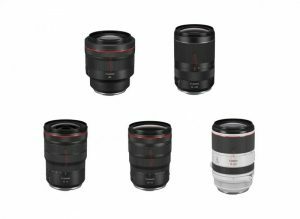 If you’d like to shoot a subject that’s several feet away, its 20x zoom and Intelligent Resolution technology let you capture the subject without destroying image resolution. 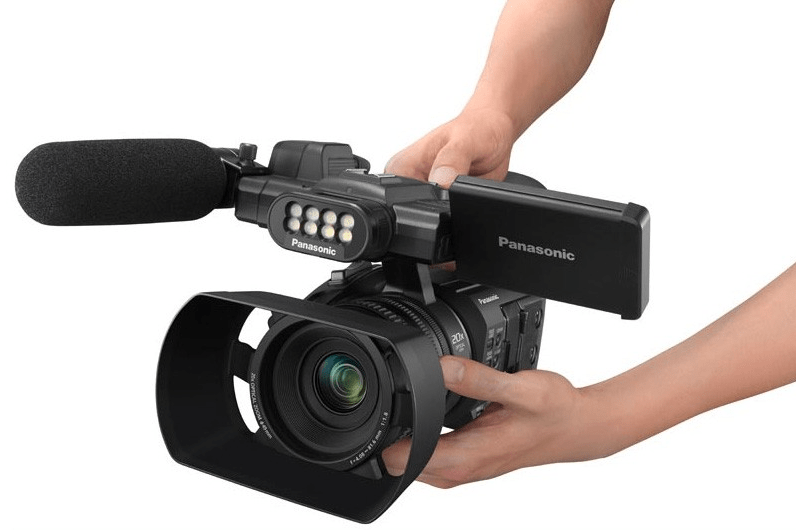 There’s no need to crimp your neck when shooting videos since the Panasonic AG-AC30 comes with a 1,555K-dot-equivalent color viewfinder that you can tilt at just the right angle. 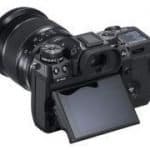 It also has a 460K-dot touch-operation LCD monitor that can be rotated 270 degrees, which means you can easily shoot high-angle and low-angle videos or even do self-interviews. The monitor can slide into the front handle when it’s not in use, which keeps it safe and ensures the camera stays portable at all times. 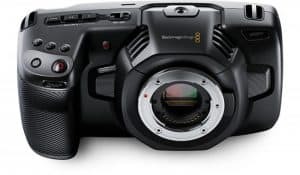 A camcorder that can endlessly record videos has not been invented yet, but the Panasonic AG-AC30 comes close to making this a reality through its two SD card slots and dual recording functionality. Basically, when one SD card becomes full, the camcorder automatically switches to the second SD card and uses it to store data — all while continuing to shoot videos. The camcorder also does this if the first SD somehow crashes. 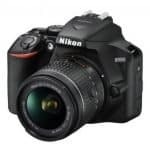 This capability ensures that all your important moments will be recorded and that you won’t lose precious memories just because of a technical malfunction. What happens if your second SD card becomes full, too? Well, there’s no need to worry since the AG-AC30 allows you to remove one of the cards and replace it with a blank one while the camcorder continues with the recording process. 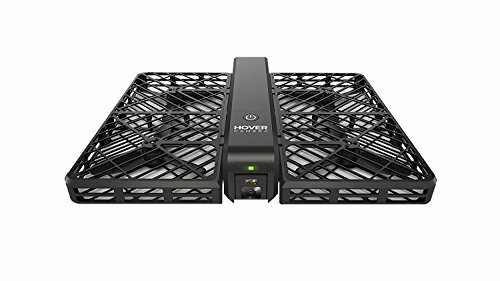 This functionality allows you to shoot videos for a long time — an important factor particularly if you work as a professional videographer and need to cover weddings, corporate events, and other occasions that last for hours. 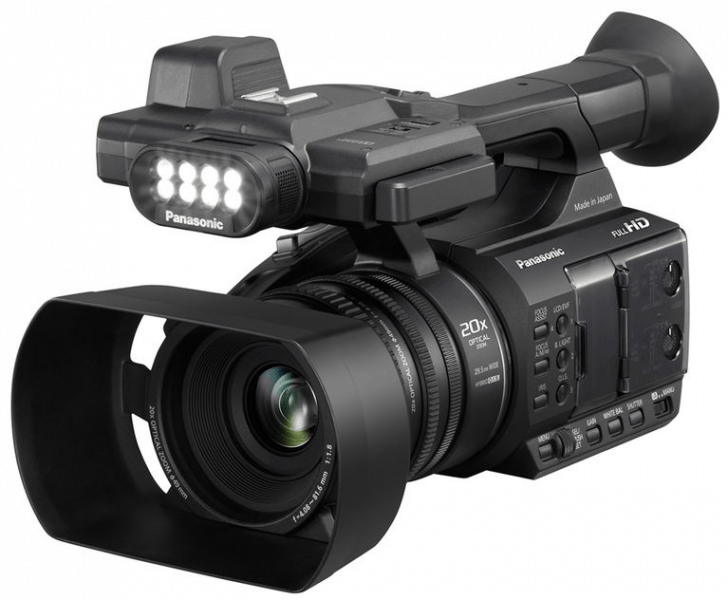 The Panasonic AG-AC30 will be available on September 2016, and it’s expected to be sold at around €1,600 or $1,700. 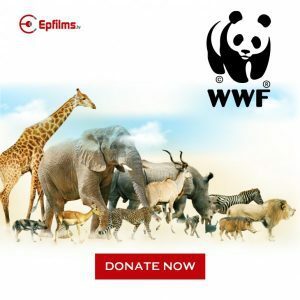 It might seem pricey at first glance particularly for regular consumers but, if you’re a semi-professional or professional videographer, you’ll realize that it’s worth the investment considering its high-end features.